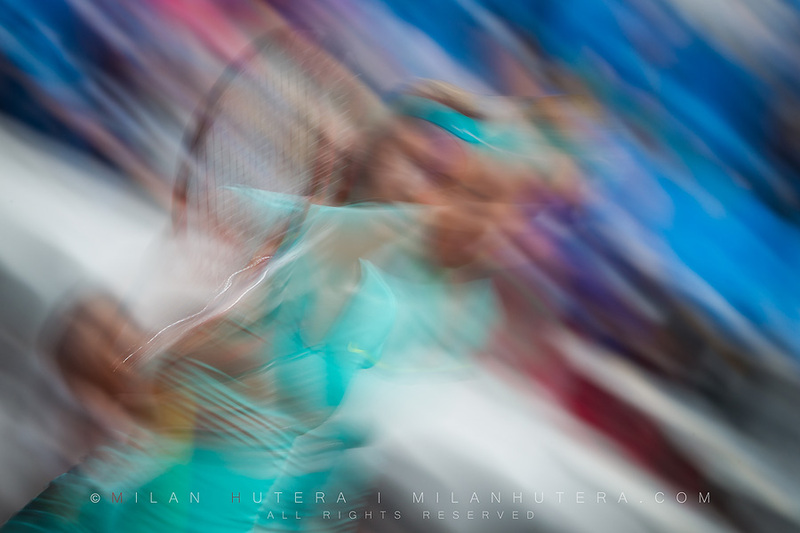 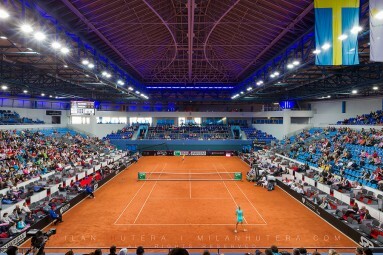 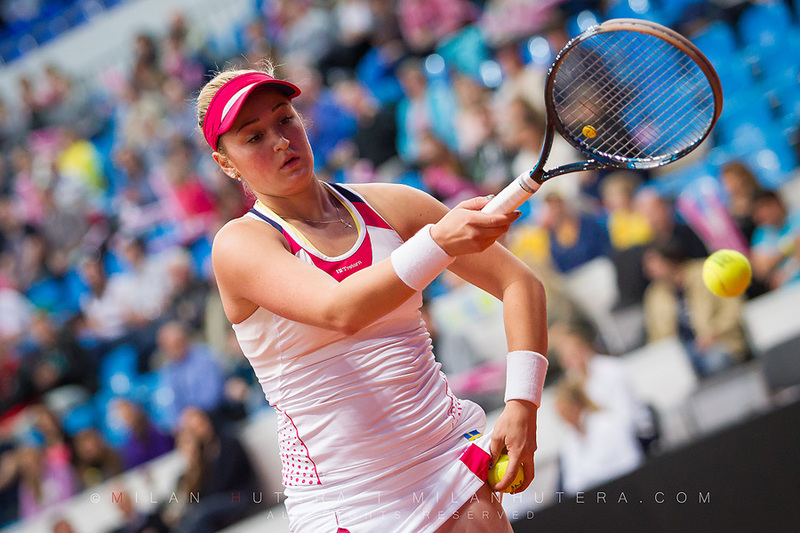 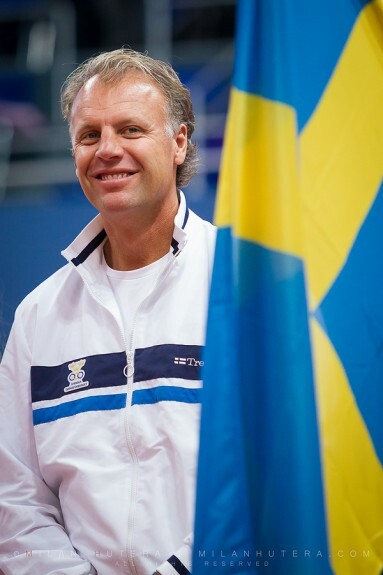 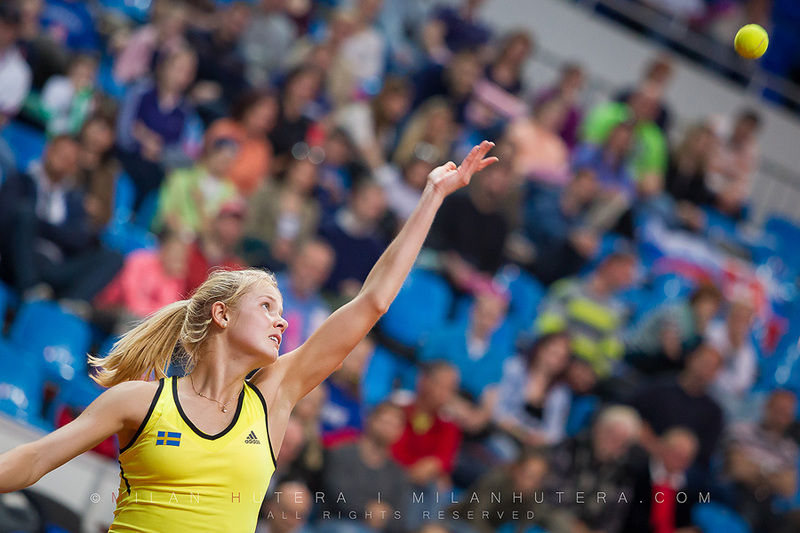 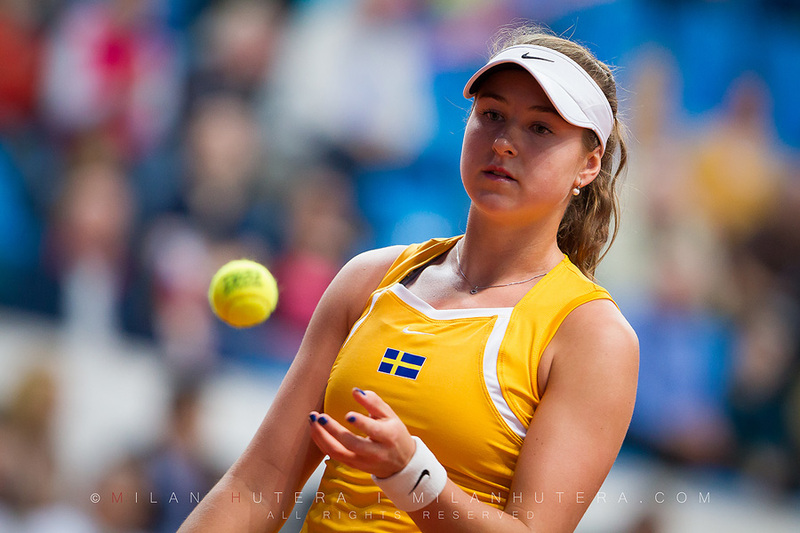 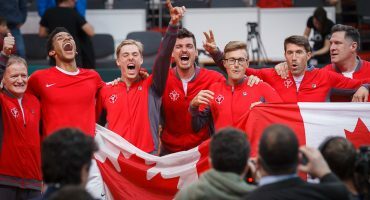 Fed Cup – Slovakia:Sweden – 4:0. In April 2015, Slovak Fed Cup Team played the play-off tie against young Swedish team in World Group 2. 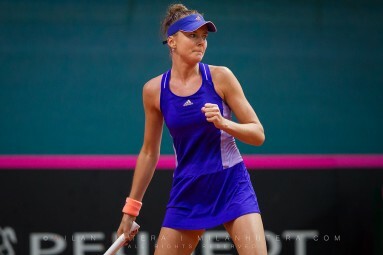 Anna-Karolina Schmiedlova and Daniela Hantuchova secured the necessary three points and Slovak team scored their first victory since February 2013.